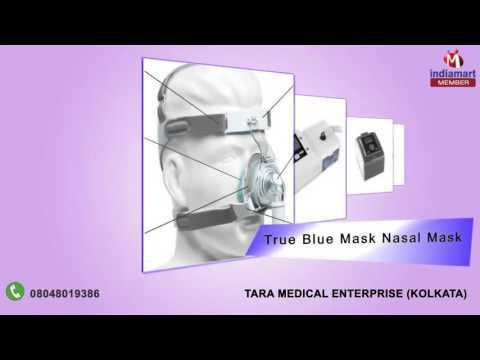 Commenced in the year 2015, Our company, Tara Medical Enterprise is the renowned company which is involved in wholesaling, distributing, supplying, trading, retailing, dealing and importing a wide range of products. We are the Partnership based company which situated at Kolkata, West Bengal, (India). Our offered range of products includes Medical Pulse Oximeter, Safety Mask, Oxygen Concentrator and Ventilator Machine. We are also the service provider of Maintenance Service.